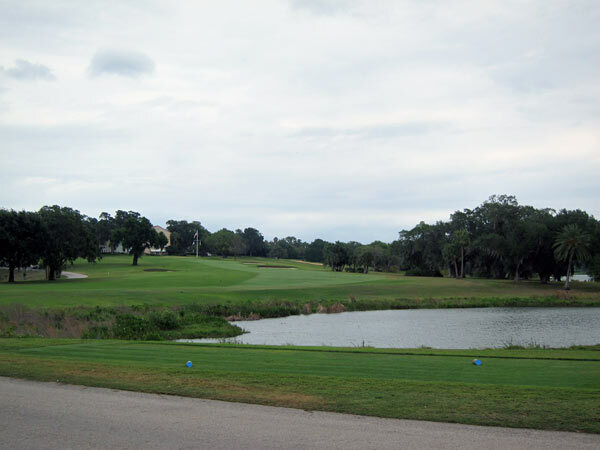 In 1915, real-estate speculator Frederick Ruth established a winter resort in Florida centered around a country club and golf course. 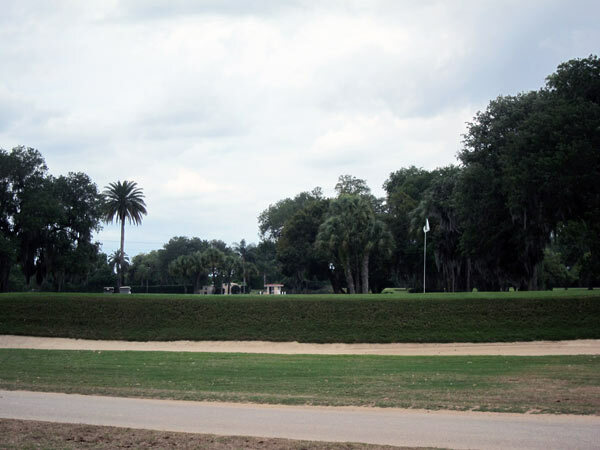 This 18-hole course, designed by Seth Raynor and partially opened in 1917, features over 6,600 yards of subtly-manipulated greens planted with close-cropped Bermuda grass. 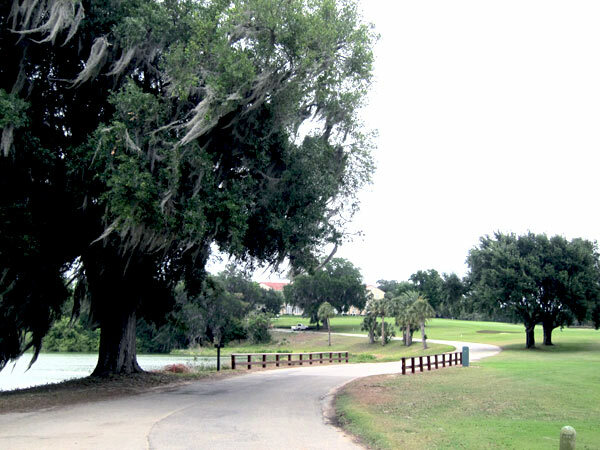 Set within rolling hills that include the highest elevations in the state, the core of the course is nestled into the center of Mountain Lake, with parts of the course stretching finger-like into the neighborhoods that surround it. 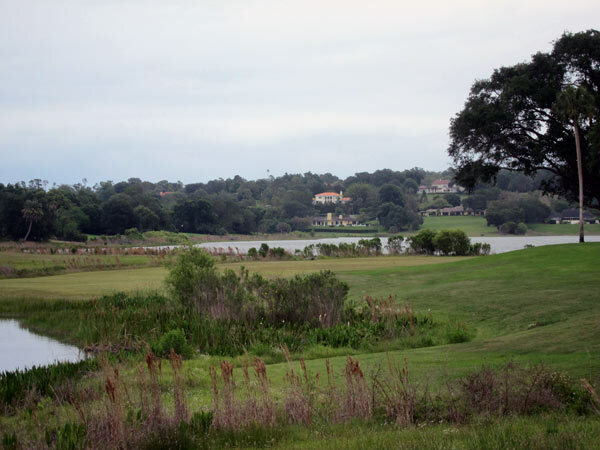 Closest to the club, called the Colony House, the course is integrated with the largest of the development’s lakes, creating a picturesque view of the Mediterranean Revival villa on a hill overlooking the lake and extensive golfing greens. 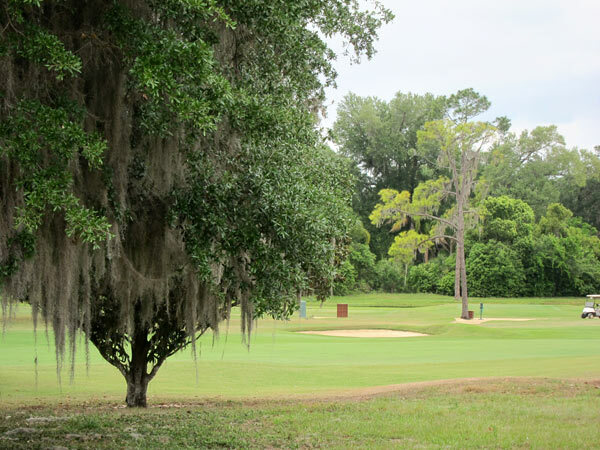 Taking into account the naturally diverse topography, Raynor employed minimal excavation at Mountain Lake, resulting in bucolic, gently rolling greenways that appear naturalistic. 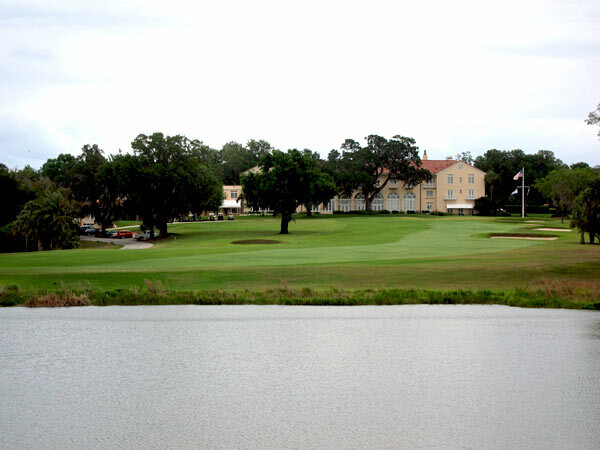 A number of bunkers, sand traps, and water elements give the course its challenge and national ranking. Many of the same themes and tropes occur within Raynor’s work, including the adaptation of famous European courses to American landscapes, which he learned from his mentor Charles Blair Macdonald. At Mountain Lake, Raynor employed “the Alps” at the third hole, which originated in Prestwick, Scotland, and “the Biarritz,” copied from a Willie Dunn course in France. 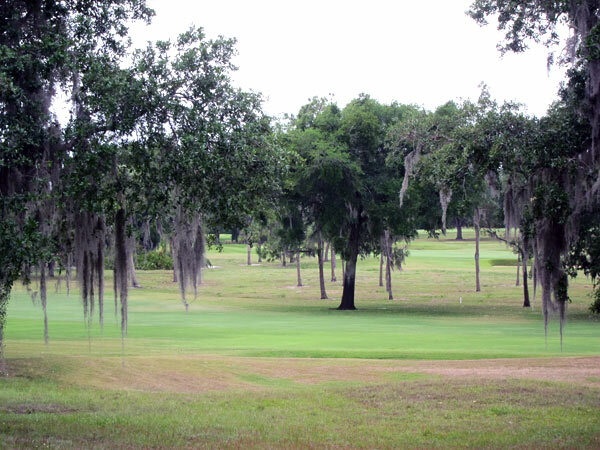 This green was restored in 2007 by Brian Silva, who drew heavily upon 1920s aerial photographs to bring the course back to its original dimensions.